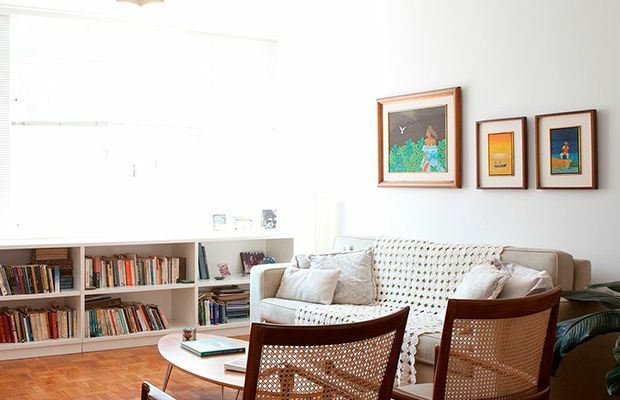 This stunning, air conditioned apartment is tucked into a quiet street a few blocks from Avenida Paulista. 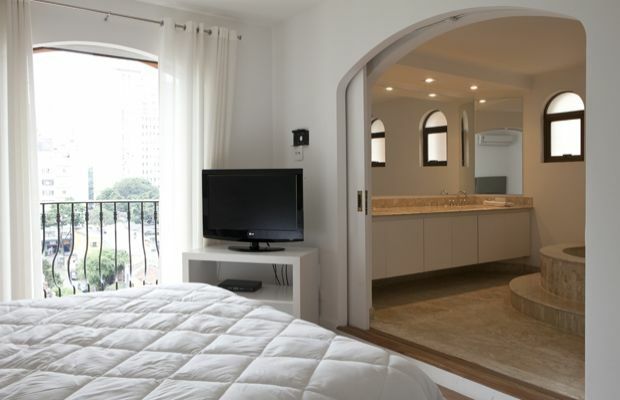 The apartment is incredibly spacious and comfortable and features two en suite bedrooms (one Queen and one twin) with impressive sized bathrooms and delights such as a Jacuzzi bath, his and hers sinks and walk-in closets. The Master bedroom also features a flatscreen TV. The third bedroom has been converted into a comfortable office and the kitchen is fully equipped and ready to make that home-made meal.